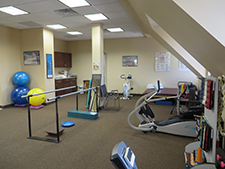 Domser & Plummer Physical Therapy has been serving Carroll County for 33 years. 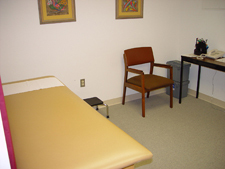 We are the longest operating physical therapist owned practice in Carroll County. strive to provide exceptional one on one care for all of your Rehabilitation needs. on Services Provided to get complete details about the present four locations.